Richard Thomas Hern, Jr., CFP®, RICP®, MBA, is the founder and president of Inivas Financial. 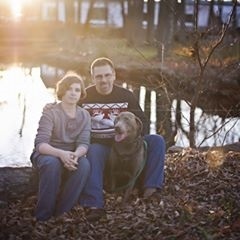 Serving clients in the financial industry for over 18 years, Rick began his career working at Primerica, Capital Choice, and Avalon Investments prior to creating his own firm. 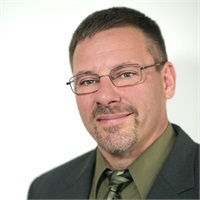 Holding Series 6, 7, 63, 65, and 26 securities licenses, Rick is a CERTIFIED FINANCIAL PLANNER™, RETIREMENT INCOME CERTIFIED PROFESSIONAL™ and earned his MBA from Northeastern University. Rick experiences immense satisfaction knowing that he is helping others achieve financial success, and works with vigor to deliver timely and appropriate wealth management advice each and every day. 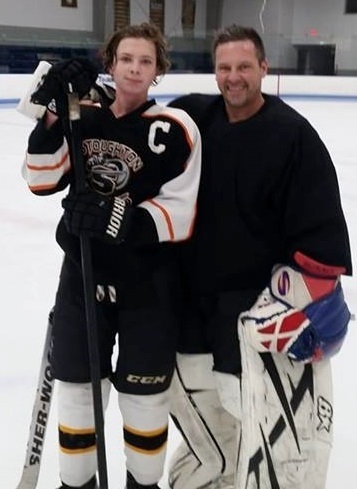 A dedicated father to his son Anthony, Rick enjoys coaching youth hockey and baseball where he is able to spend more time with his boy, while encouraging other young athletes to pursue their dreams. Depending on the time of year, Rick can be found in the rink, on the ballfield, or out fishing with his son. Citing his grandfather as his personal hero, Rick was taught from the time he was young to always think outside of the box, and never settle on the first solution to a problem. His grandfather had such an impact on Rick, that he named his firm in honor of the man he called “Papa” growing up. Registered Representative, securities offered through Cambridge Investment Research, Inc., a Broker/Dealer, member FINRA & SIPC. Advisory Services offered through Cambridge Investment Research Advisors, Inc., a Registered Investment Advisor. Inivas Financial and Cambridge are not affiliated. This communication is strictly intended for individuals residing in the states of MA, NH, OR, RI. No offers may be made or accepted from any resident outside the specific state(s) referenced. Cambridge does not offer tax or legal advice.